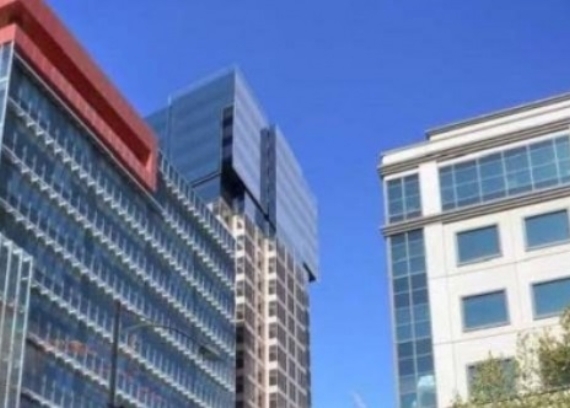 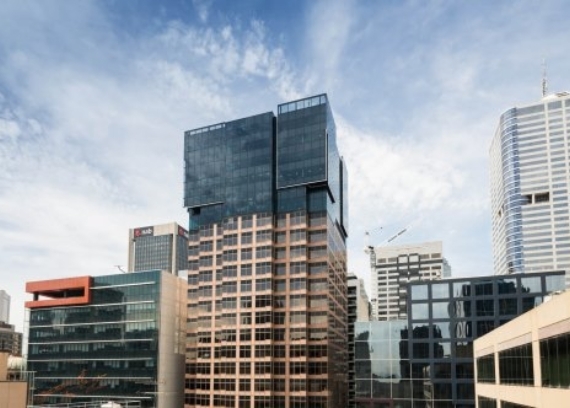 The addition of six new levels comprising over 5000m2 of office space on top of the 19 level Owen Dixon Chambers West building located in the Melbourne CBD. 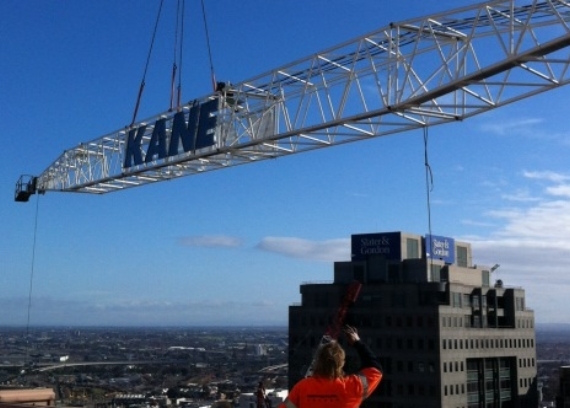 Kane Constructions was appointed in May 2013 to deliver this $28 million lump sum contract. 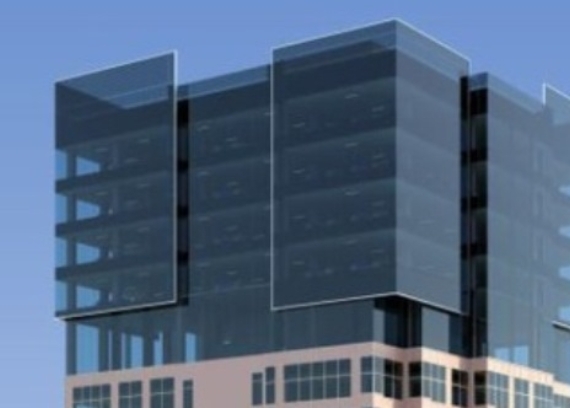 The new structure comprises a structure steel frame, precast and in-situ concrete core with a high spec unitised curtain wall. 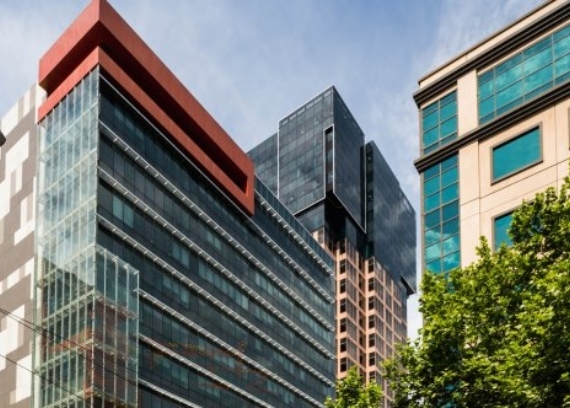 Works also include an integrated fitout providing over 60 new barristers chambers. 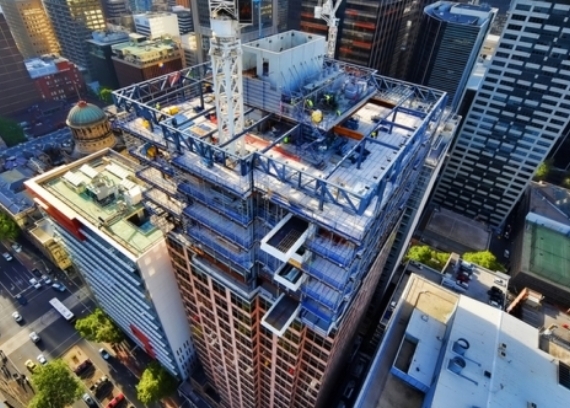 This extremely challenging build required a tower crane to be positioned on the existing roof with works being undertaken whilst the building remained occupied.